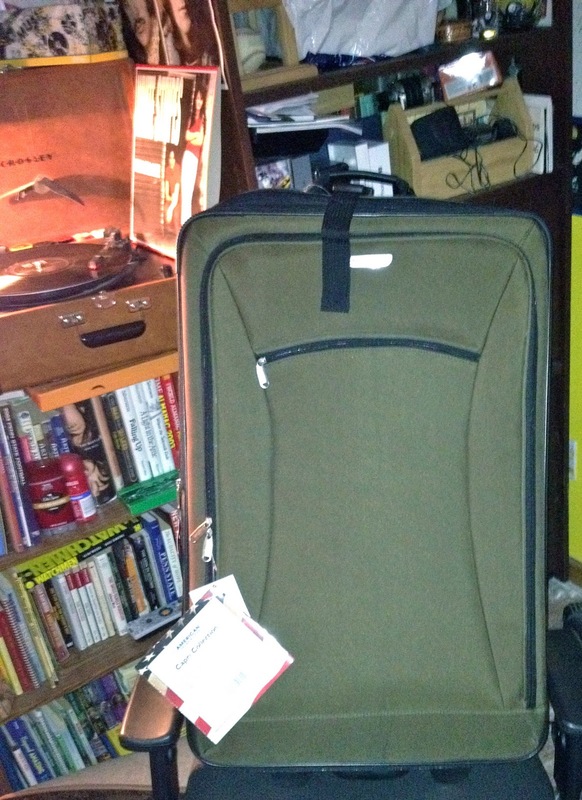 The Web Log Home of Tyler J. Elliott: New Luggage. I bought some new luggage today. It's olive green. Here is a picture of it. Look forward to informative and interesting posts just like this one from me in the future.